This is classic fantasy at its greatest. 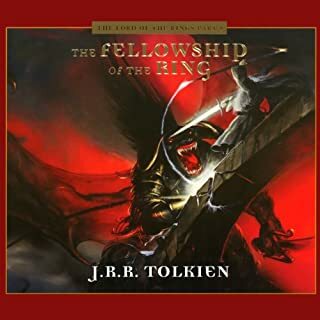 I've listened to several versions of the Lord of the Rings, and I like them all, this one included. If you haven't read the books or you've only seen the movies, then do yourself a favor and listen or read the books. Simon Kent is just an ordinary teenager trying to cope with the loss of his parents and the bullies at school . . . or so he thinks. After meeting an outspoken girl with strange hair that changes colors with her mood, he is swept into a futuristic world filled with dragonlike creatures, vast technology, and enslaved giants. But Simon also stumbles upon a secret: He can perform magic in this parallel world! A friend referred Paraworld Zero to me, and I was at first skeptical, but after I got into it, I could see the gold in this debut novel. 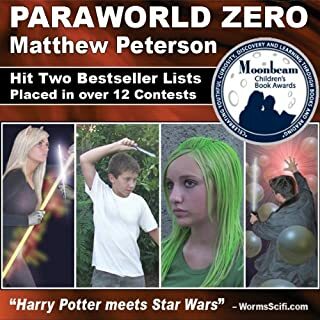 The author of the book and narrator of the audio book, Matthew Peterson, has a future ahead of him... if he can get a larger publisher to back him up. Heck, after reading/listening to this young adult novel, I would love to see a larger company do it justice with a better cover and even a movie adaptation. 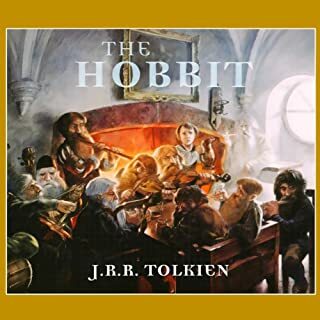 The actual writing is excellent, though, and the narration of the audio book is above average. I was startled to hear multiple narrators, but I got used to it and discovered that it helped in the overall production. It ends on a great cliffhanger that makes you want to read the next one. I also like how everything came together at the end. It had some mystery, a little romance, and a lot of strange creatures. Kids will like this one.